San Marco Cedar Tap O Ring Kit 1260R (3668R). 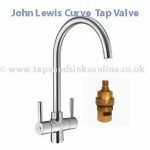 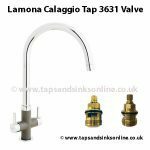 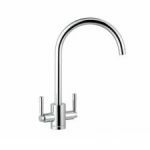 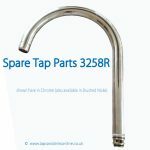 If your Kitchen Tap is dripping from the Spout then you might need to replace your San Marco Cedar Kitchen Tap Valve. 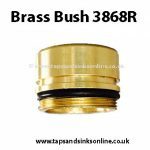 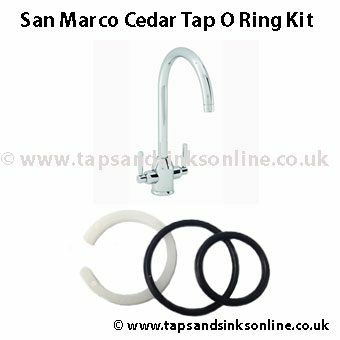 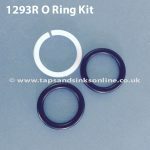 San Marco Cedar Tap O Ring Kit 1260R consists of 2 black O Rings and 1 white O Ring.